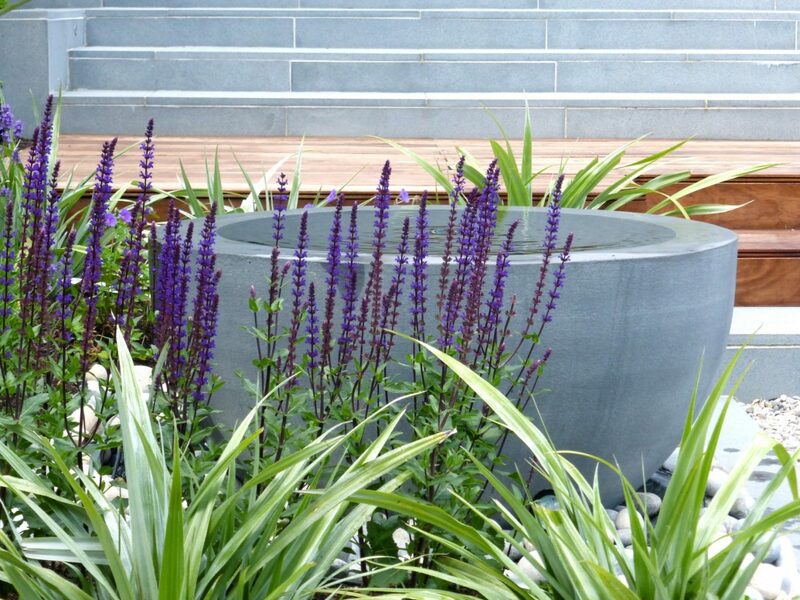 Based in north London, Hampstead Garden Design create stylish, lasting gardens. 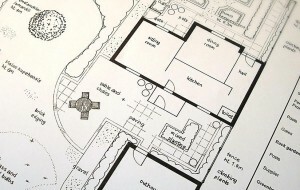 Award winning garden designer, Sarah Oxby, offers a full garden planning service, helping you to create a garden which is both beautiful and suited to your individual needs and budget. Hampstead Garden Design is based in Hampstead Garden Suburb in North London and we design gardens throughout London, Hertfordshire and Essex. We also create classical English gardens using gorgeous planting and traditional materials to complement your house. Each of our designs is bespoke and is developed to take account of your lifestyle, tastes and the local environment. All of our plans are to scale and are professionally hand drawn. 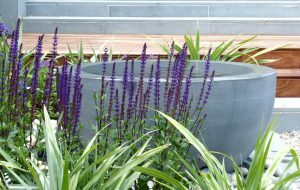 Every garden is unique and so we are happy to offer a flexible garden design service, tailoring our services to meet your particular needs. However the process of redesigning a garden usually follows these steps. Our design process begins with a site survey. We measure the dimensions and ground levels of your garden and analyse the soil and aspect to ensure that the design is tailored to your garden. 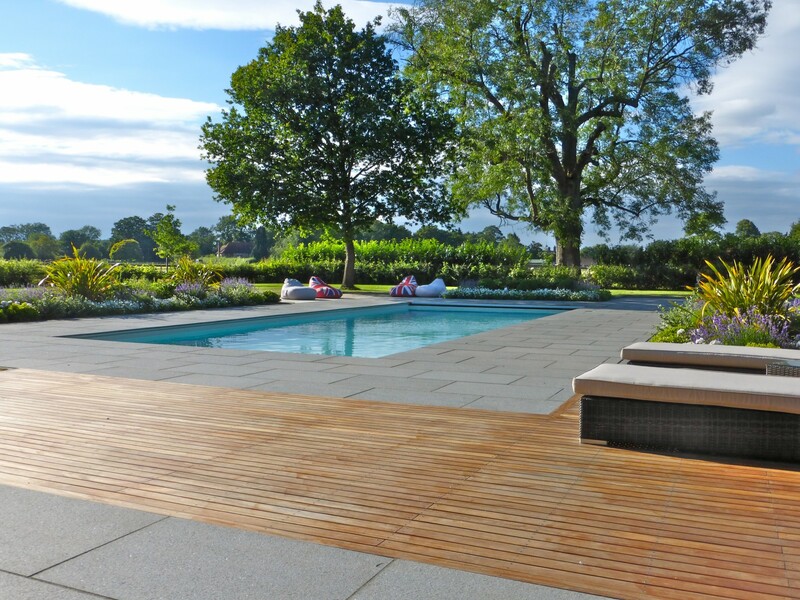 We work with you to design a bespoke layout plan for your garden, taking into account your lifestyle, tastes, budget and the local environment. If necessary, we are happy to liaise with local planning authorities to obtain consents and have particular experience of working in conservation areas. We are happy to introduce you to reputable landscapers who can build your new garden according to our detailed specification. If you wish, we will monitor the construction to ensure that the garden is built according to the plans. 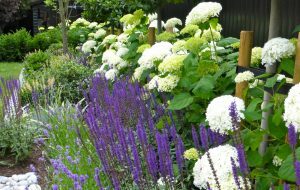 Each of our planting designs is bespoke and is developed to reflect your tastes and also the plants which are best suited to your particular garden. Plants are sourced from our network of local growers and nurseries, who can be relied upon to supply good quality specimens. 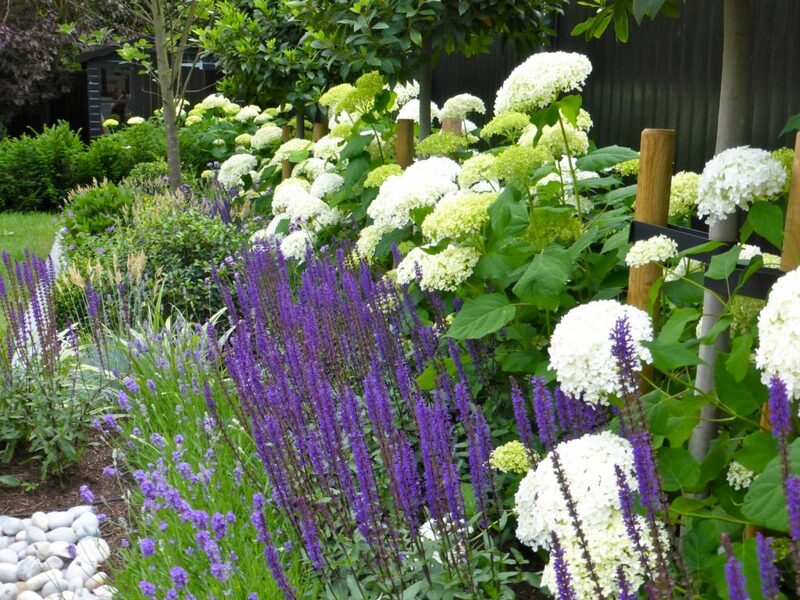 We set out and install the planting for you and are happy to provide planting after-care, to ensure that your garden offers many years of enjoyment. Read the latest musings of a garden designer.